For those that haven’t heard of SNYD (Streetz-N-Young Deuces), get familiar. Because these young lions out of Milwaukee are primed to expand their territory. And Sway’s Universe has the first Dzony Beatz produced exclusive called “81” off their new mixtape The 8. SNYD sets the tone with respect to the soon to be retired, Kobe Bryants greatest game ever. 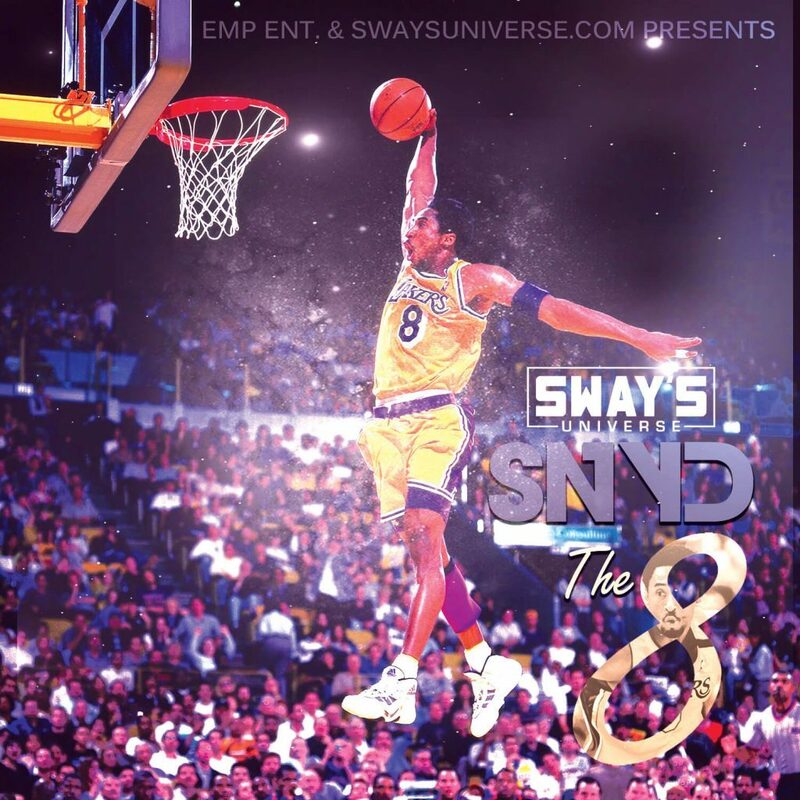 The 8 is dropping next Friday February 19th, exclusively on Sway’s Universe.